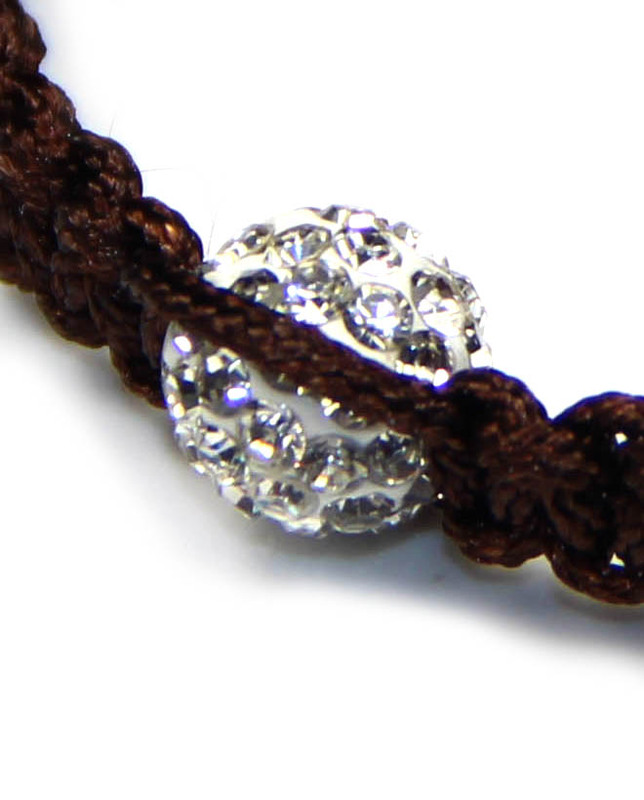 Awesome Pave Ball Braided Bracelet Espresso, Fabulous . Urban Chic, a fashionable reasonably priced line of FUN Fashion Jewelry. Super Fun, Braided simulated silk braid bracelet, fully adjustable, pave encrusted ball, gold tone balls at end of extenders.Pave crystal ball. 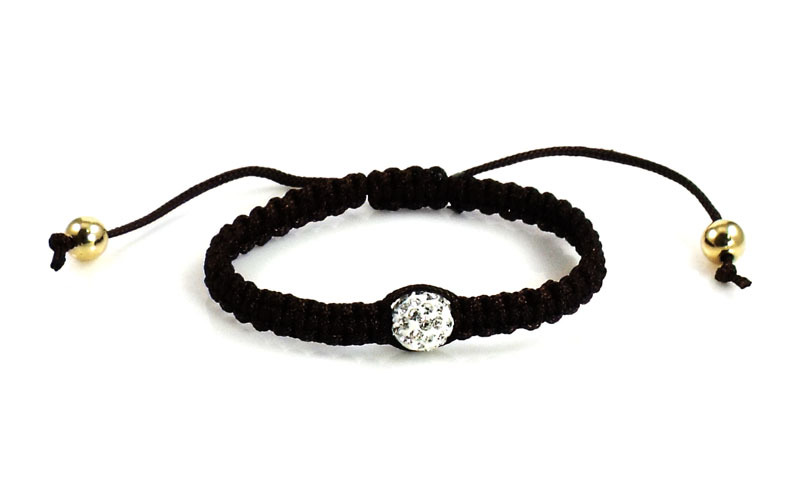 Braided cord bracelet. Drawstring closure with beaded ends. Adjustable, approx. 6-9"L.